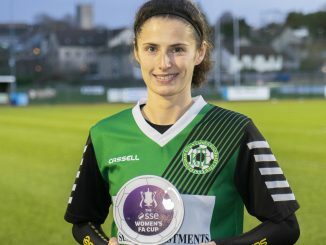 One of the highlights of the round is perhaps West Midlands League outfit Kidderminster Harriers at home to FAWNL Midlands Division title-chasers Wolverhampton Wanderers. 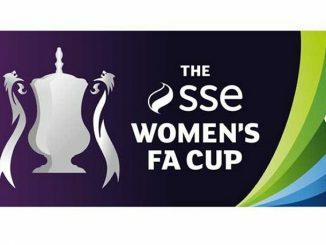 FC United of Manchester test themselves against higher league opponents when welcoming Chester Le Street, as do New London Lionesses of the Greater London Premier against AFC Wimbledon. while there’s a Cambridge derby as Eastern League City try to pull off a surprise against neighbours United. 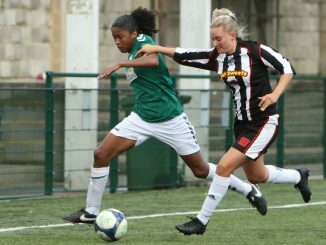 Chorley’s game with North West League leaders Stockport County is being streamed live, West Brom and Leicester City WFC Development clash with the pair top of their respective divisions. Southern League Southampton FC Ladies visit Poole Town, AFC Bournemouth face a test at Keynsham, likewise QPR Girls at high-flying Crawley Wasps. Luton will hope for some respite from a difficult league campaign to date, when going head-to-head with Kent Football United of the London & South East League. At least five FAWNL Division 1 sides will be knocked out, as Leeds hosts Northern leaders Brighouse who they knocked out of the League Cup, Norton face Bolton having lost 3-0 to the same side a fortnight ago, Nettleham meet Long Eaton who beat them 2-1 last month, Norwich go up against Billericay and Buckland tackle Cheltenham whom they held 2-2 in the league.